Brow Henna, is a coloring agent which is derived from a Henna plant or Henna tree. We have a full range of professional Brow Henna consisting of 7 highly pigmented, luxurious colors, perfect for each skin type and tone, and can easily be mixed and customized to create true brow magic. Henna for Eyebrows? Yes, it’s not just for your hair growing from your scalp anymore. 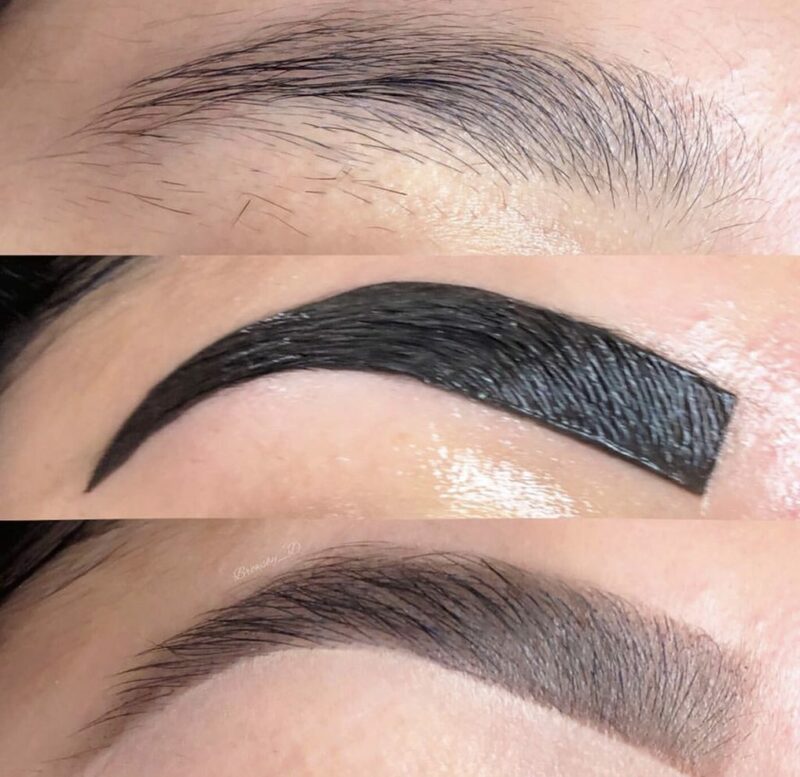 For those of you that may have sparse eyebrows, Henna tinting is a process that allows you to go without having to fill them in with brow pencils and shadows for weeks! Your brow tech will clean and shape your brows as usual or you can come with your eyebrows previously arched. Then your henna color is assessed and selected based on your hair color. Your tech will choose a shade that looks most natural for you. Using gentle silicone pads to enhance the curl of your lashes, Keratin infuses the lashes sealing the cuticle, resulting in stronger lashes. 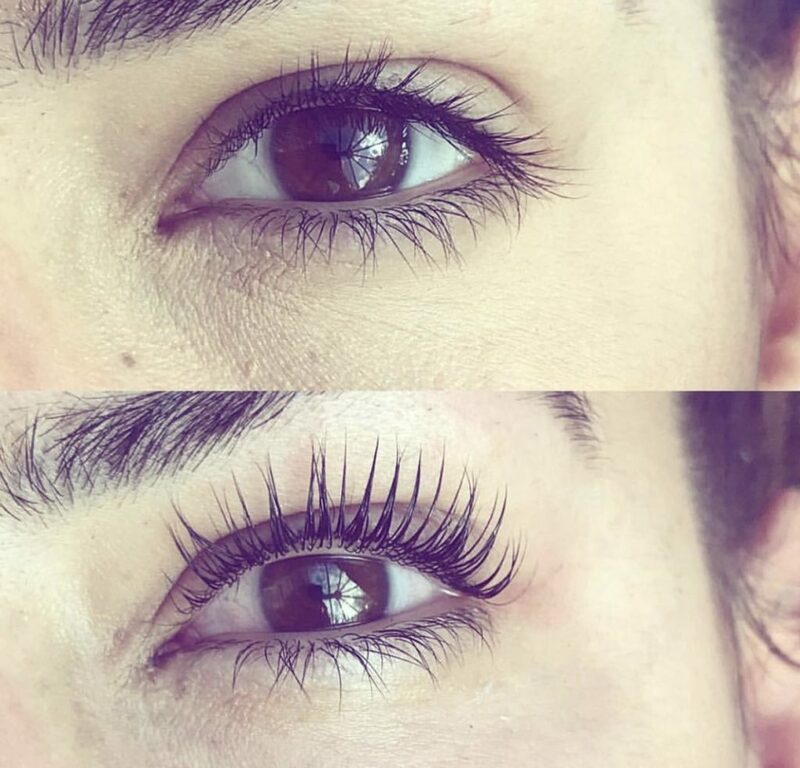 You’ll feel like a new you with those gorgeous lashes giving you fuller and brighter eyes.